Winter is over, and Spring is approaching! 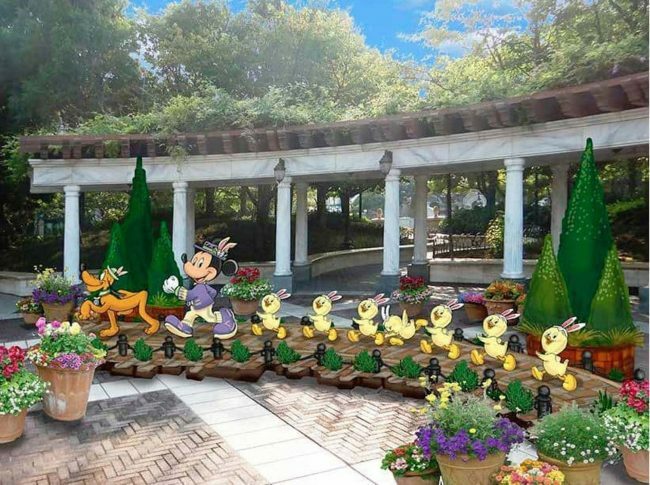 The highly anticipated springtime festival of Disney’s Easter will be returning to Tokyo Disney Resort quicker than you know it! 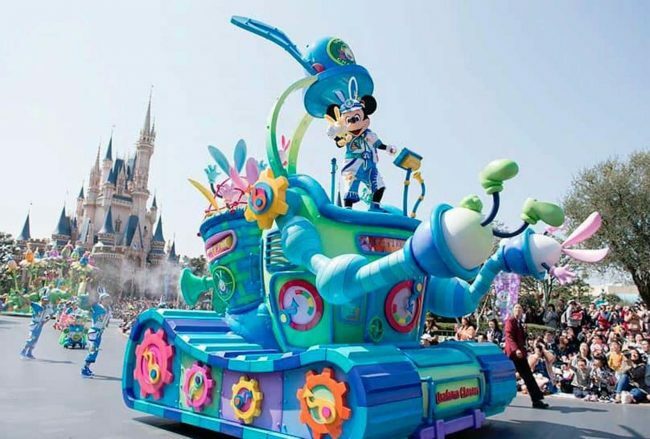 Running from Thursday, April 4th to Sunday, June 2nd, After a two year hold, the festivities will span to both Tokyo Disneyland and DisneySea parks, and will extend to the hotels and the Resort Lines. 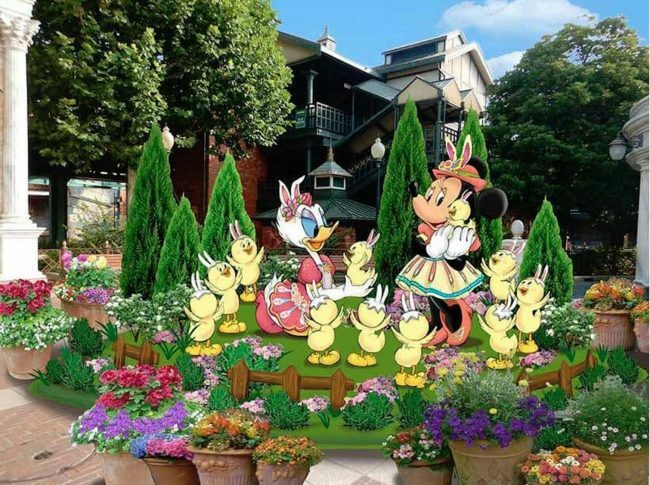 These are limited edition Easter Tickets for the Tokyo Resorts and DisneySea, How Festive! 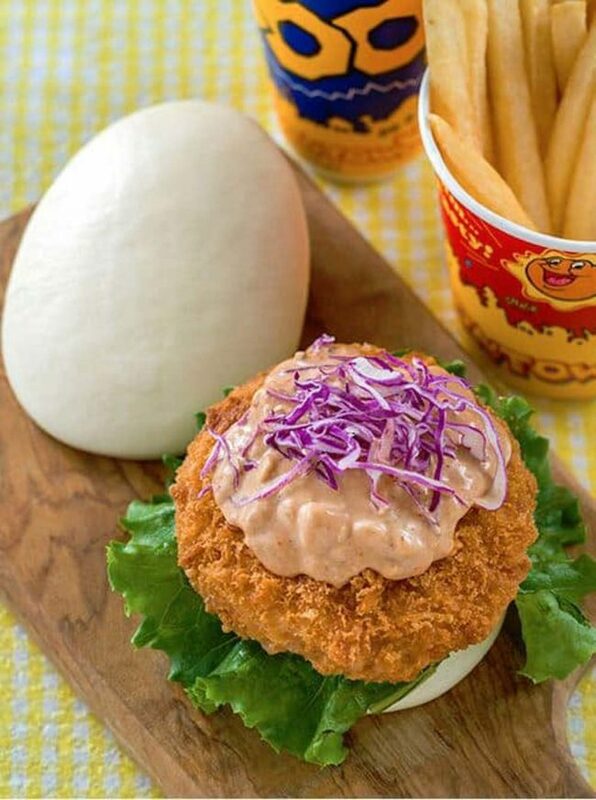 Probably the most egg-citing news to reach us – the “Usatamas” are back! These little mischievous egg characters have returned from their two-year break, causing chaos throughout Tokyo Disneyland park and prompting Mickey and friends to chase after them in the popular “Usatama on the Run!” parade. The parade will occur twice daily and will feature seven floats, my favorite being a huge “Usatama Detection Machine” which looks like it functions in a similar way to a vacuum cleaner, so watch out! This is a photo of the Usatama Detection Machine, it looks like the “Cat in the Hat” car is you ask me! These easily cracking characters will feature an Usatama hunt throughout the park, where guests will be able to pick up a guide for free and get searching! Grab your pamphlet and get searching for these chaotic critters! Here are just a few hiding, can you see them? Leading the celebration over at DisneySea are the newly debuted characters “Usapiyo”! These cute little chicks wearing bunny ears can be seen throughout the resort. 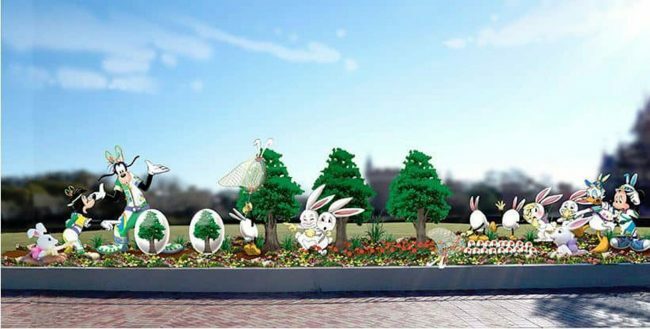 “Usapiyo” will also star in the all-new show ‘Tip-Top Easter’, which will be performed three times daily at the Mediterranean Harbor in DisneySea, with five ships and about 130 performers. Could these be hatched Usatama? Let us know what you think in the comments! 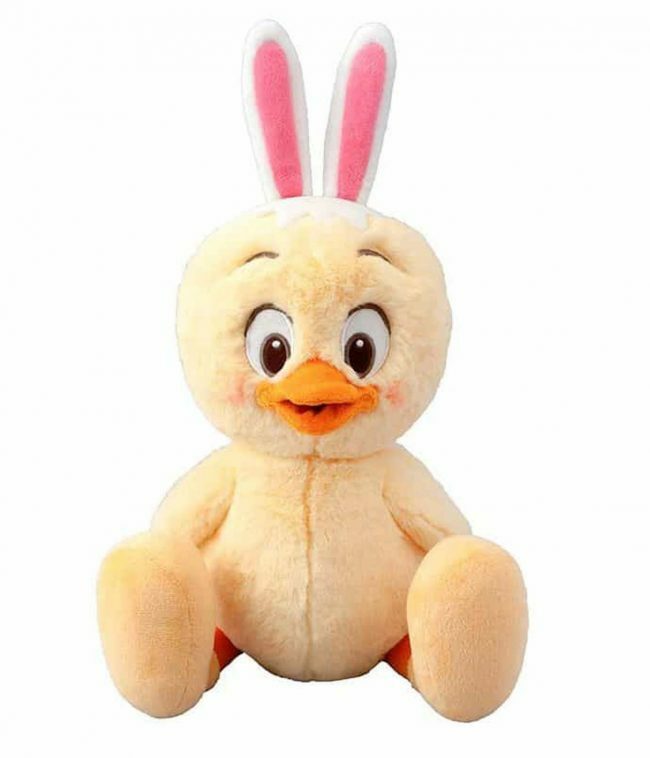 These new characters are perfect for Easter! 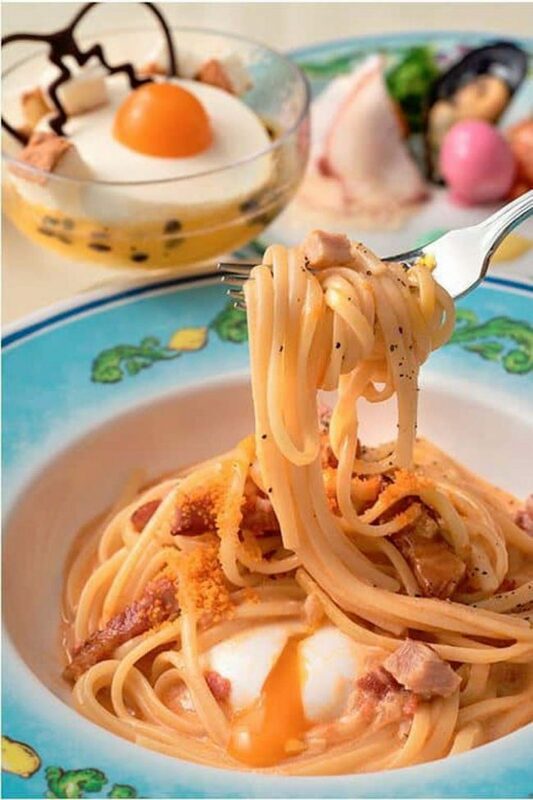 The eggstravangza continues into the food they serve too with special egg-themed dishes. 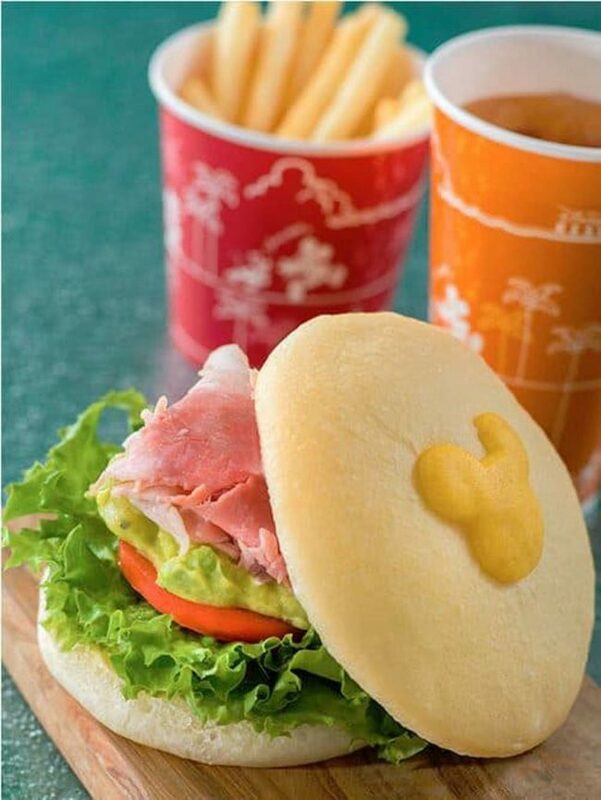 Starting March 26 (ahead of the festival) hunt the menu for these limited time eats! 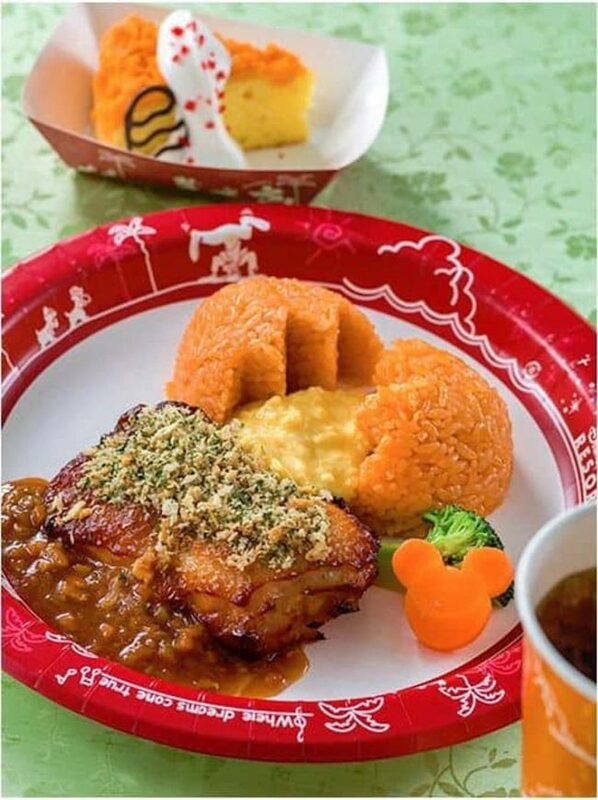 In Tokyo Disneyland, Huey, Dewey & Louie’s Good Time Café will serve scrambled eggs and ham cutlets on egg-shaped bread rolls, and in Grandma Sara’s Kitchen guests might find their rice shaped like broken eggs. Or just try some classics with an easter twist! If you love the seasonal Disney items available for purchase like me, get ready for some limited time products! 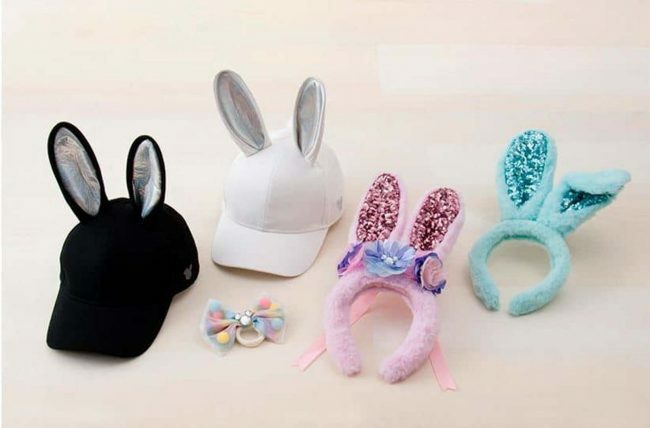 Grab some Festive Headwear for the Occasion! 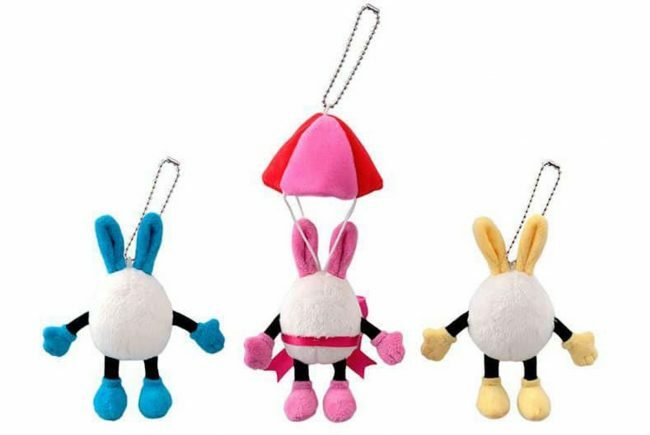 These keychains are so cool! 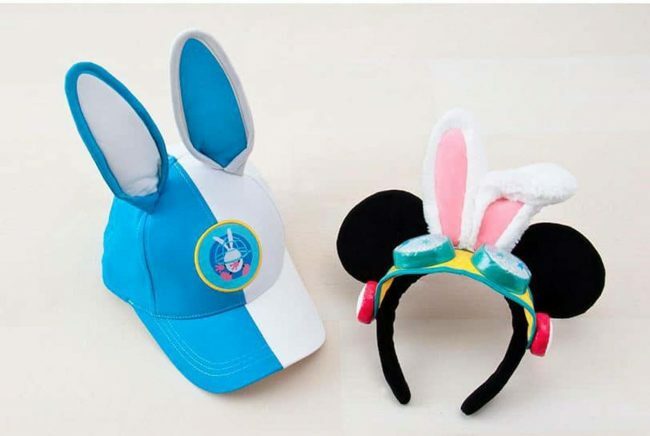 Limited: Thumper and Miss bunny plate & cup set. Bambi was one of my favorite Disney Classics so I am happy to see new merchandise! Stay Tuned for More Theme Park News And Information!